On the morning of December 6th, 1917, Pilot Francis Mackey was guiding the French ship Mont Blanc into the Bedford Basin when, at the narrowest point of the harbour, it collided with the Norwegian ship Imo. The Mont Blanc, laden down with high explosives, caught fire and, about 20 minutes later, exploded. 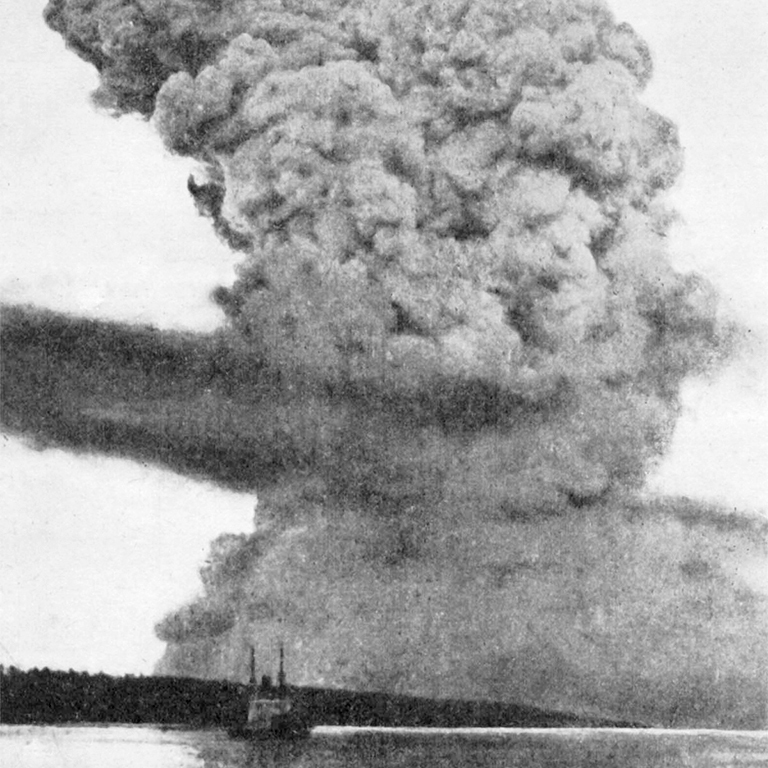 The blast, which was the greatest man-made explosion until the invention of the first atomic bombs, levelled the Richmond district of Halifax, parts of Dartmouth, and wiped out the Mi’kmaq community of Turtle Grove. On today’s episode, we talk with retired teacher and author Janet Maybee. Her book Aftershock: The Halifax Explosion and the Persecution of Pilot Francis Mackey attempts to clear Mackey’s name and restore honour to the Mackey family. This entry was posted in Our Collection and Facilities, Podcasts and tagged Halifax Explosion by Library and Archives Canada Blog. Bookmark the permalink.